Cats and bears are some of the most popular members of the animal kingdom, perhaps due to their adorable appearance. Their furry body, innocent face, eyes and snout – all are lovable and cute. These two friends of ours have made entry into almost all walks of human life; so, why would bags be an exception? Bellaboo has incorporated these two extremely sweet creatures into caricature bags, purses, handbags and backpacks, in the form of Sammao Cat and Cream Bear. The specialty of these bags is that they are quirky and individual and made in limited numbers and the next batch of bags are made in totally different styles from the previous ones’; so, if you buy one of them, you’ll hardly find the same like it anywhere else. So, your bag is unique offering you a unique exclusive personality and style! Looking at the various superb designs of these bags is certainly fun. 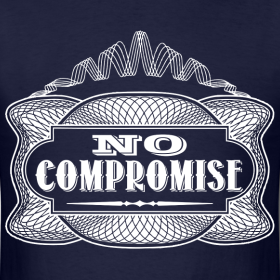 So, let’s do it. This beautiful backpack has been made from rich dark brown leather and you’ll see three amusing Sammao Cats on it. 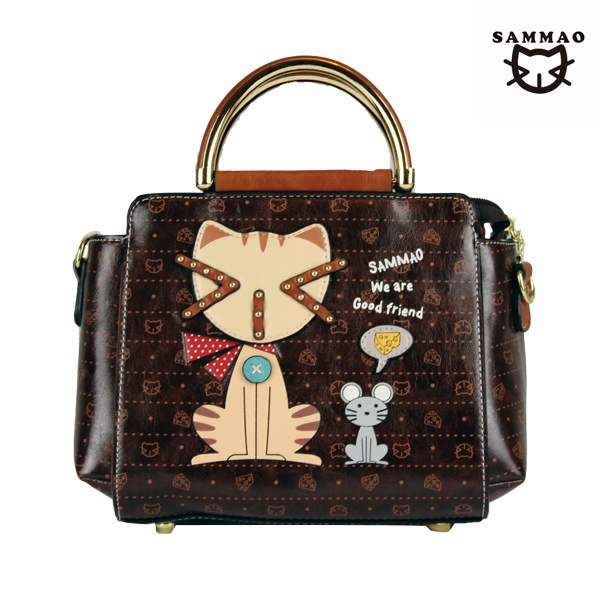 The background of the bag has a Sammao Cat and fish design and the trim of the bag is light brown. The dark brown background, light brown trim and the colourful cats make a lovely colour combination to look at and you’ll feel really proud while styling this bag. It’s quite spacious too with a large internal compartment, 2 small and 2 zipped pockets on the inside front and inside back respectively, 2 side pockets and 1 zipped external pocket each on front and back. So, you can place almost all your essentials in this bag and enjoy a hands-free experience. This beautiful Cream Bear Bag will win your heart with its adorable face of cream bear with big round eyes and ear flaps, and the lovely blend of silver, pink and yellow background, and colourful pyramids bordering the bottom of the front side. 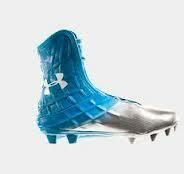 It’s made from the signature high-quality leather of Bellaboo. The bag has a 1 medium and 1 small zipped compartment, 2 zipped pockets on the back of inside and 1 zipped external pocket on the back. It also has a detachable shoulder strap and offers you a generous space to carry your essentials and tidbits wherever you go. If you are a fan of the combination of grey and black, you are going to love the Sammao Spotty Cat Bag. This fun leather grab bag has a unique round shape that will offer an edge to your personality. Featuring a sweet colourful pair of a Sammao Cat and Sammao Kitten, this bag has a background of spotty design. The black trim makes a lovely contrast with the grey bag. This bag accommodates most of your essentials in its 2 zipped compartments, 1 pocket and 1 zipped pocket on the inside front and back respectively and 1 zipped external pocket on the back. The pull tab of zips is in the shape of adorable Sammao cat faces instead of the regular bland pullers! 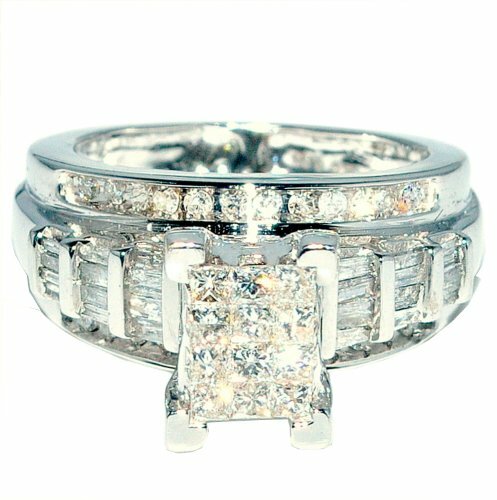 It has a detachable shoulder strap too to offer you the flexibility of carrying it on shoulder or in hand as per your wish. This superb duo featuring the lovable Cream Bear, the line “Cream Bear Wonderful” and a paw is a stylish, leather shopper bag plus a lovely cream leather shoulder bag. The rich cream colour denotes its high quality. The dark brown straps create a great contrast. The Shopper bag has 2 large compartments, 1 zipped external pocket on the backside and 1 zipped pocket each on the inside back and inside middle, whereas the shoulder bag has 1 main compartment, 2 small pockets on the inside front and 1 zipped pocket on the inside back. So, you can carry your money in whichever compartments of any of the bags and other essentials in other compartments because it offers you plenty of space. A cat and a mouse is an inseparable duo when it comes to cartoons. This fun and quirky handbag also has included a mouse in its design. The Sammao Cat and his friend Mr. Mouse have been featured on this dark brown leather bag. What’s more, the background has an exciting design of Sammao Cat and cheese wedges with a light brown trim. With its excellent golden hardware, the bag will add a charisma to your personality. It’ll also provide you a lot of space with its 1 large internal compartment, 1 zipped pocket each on the inside back and external back and 2 pockets on the inside front. How about featuring a love affair of the lovable bear girl and boy? Here on this What is Love Handbag, you’ll find two sweet cream bears – one girl and the other boy and a large red heart. Needless to say that the colour combination is extremely pleasant with a beige flap and dark brown background and the two bears in dark orange clothes! This bag also offers internal compartments and zipped pockets and thus you get ample space. Here is one more cat and mouse purse that you will love to sport. 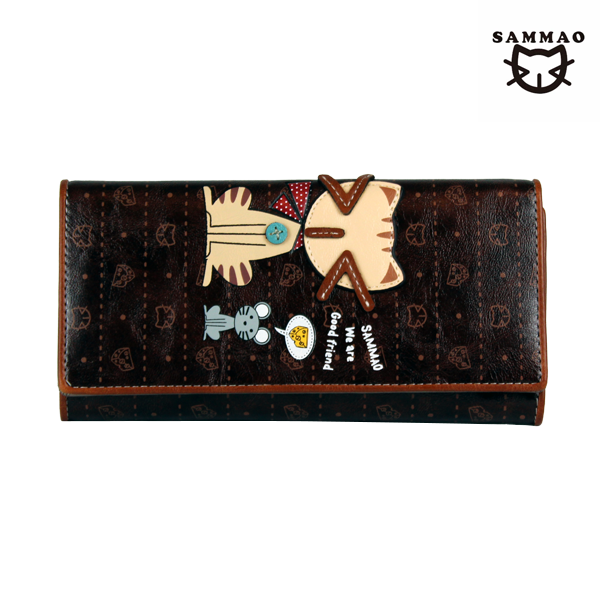 This is a beautiful brown leather flap over purse featuring Sammao Cat and his good friend Mr. Mouse on the flap and on the background there are faces of Sammao Cat and cheese wedges. Apart from compartments and zipped pockets, this purse also has card holders and photograph holders. Bears love honey a lot! This extremely stylish leather handbag shows this love! It has an eye-catching colour combination of black and silver and features a cute cream bear chasing a honey bee along with a gold studded sammao print. With its large-sized compartments and zipped pockets, this bag will keep you sorted and styled. 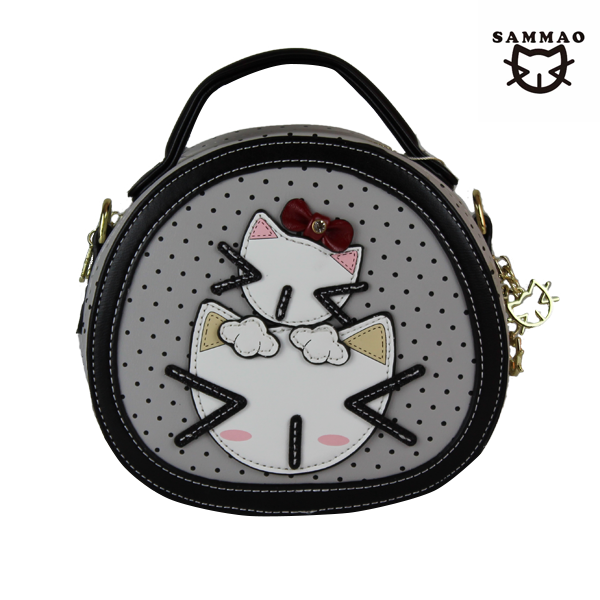 So, when are you going to start shopping for these lovely Sammao Cat and Cream Bear bags? Want to Become Bad Seedlings?